Spacious bedroom facing the front. Features a Victorian brass queen bed, en-suite bathroom, electric fireplace, sound machine, TV, plush robes, specialty amenities, mini fridge and treats. Cozy bedroom on the second floor. 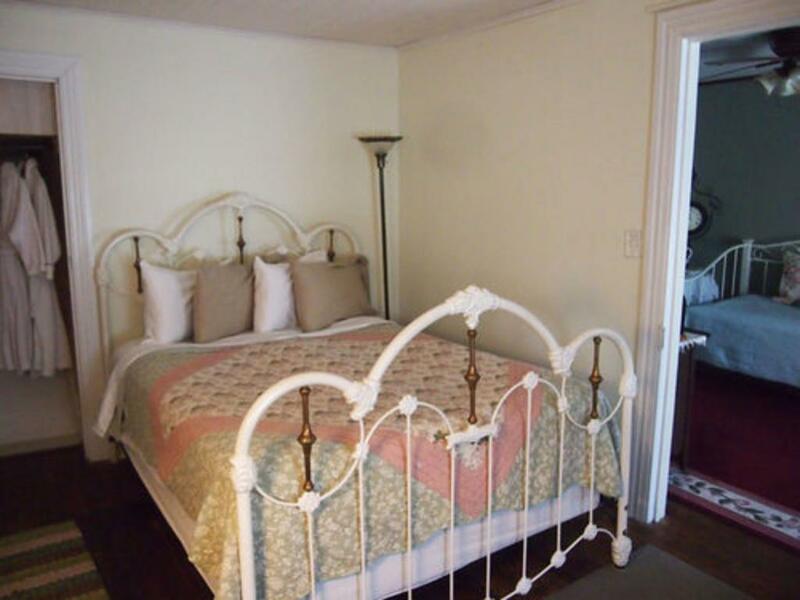 Features a queen sleigh bed, closet nook, electric fireplace, specialty amenities and treats. 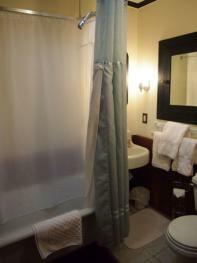 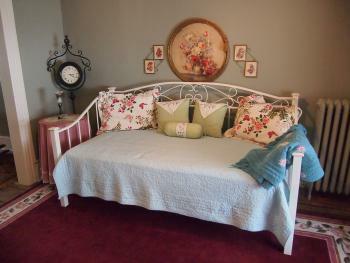 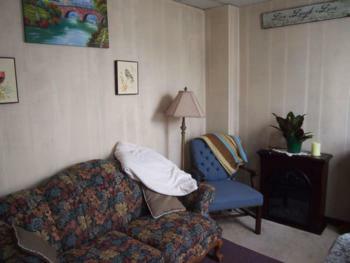 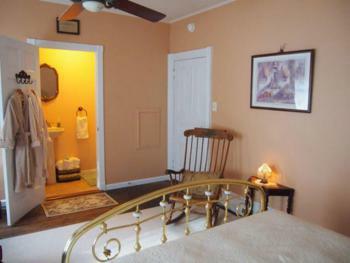 Has private bathroom down the hallway and private sitting room with twin daybed, refrigerator and TV/DVD player. 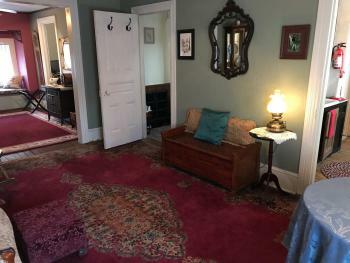 Lovely spacious suite taking over the entire third floor. 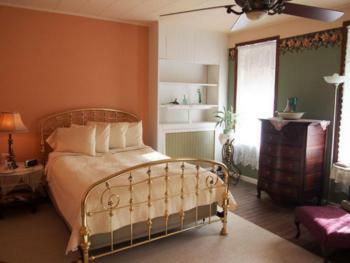 The bedroom has a Victorian brass queen bed and television with DVD player. 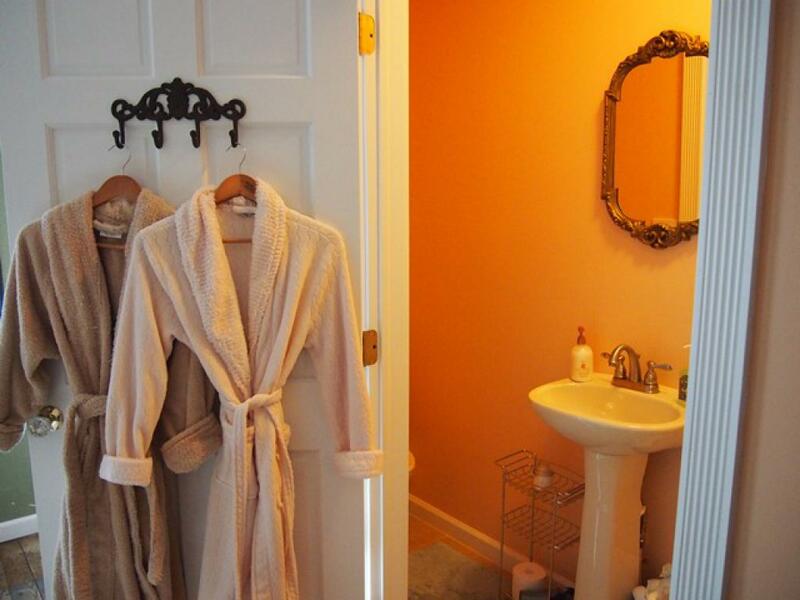 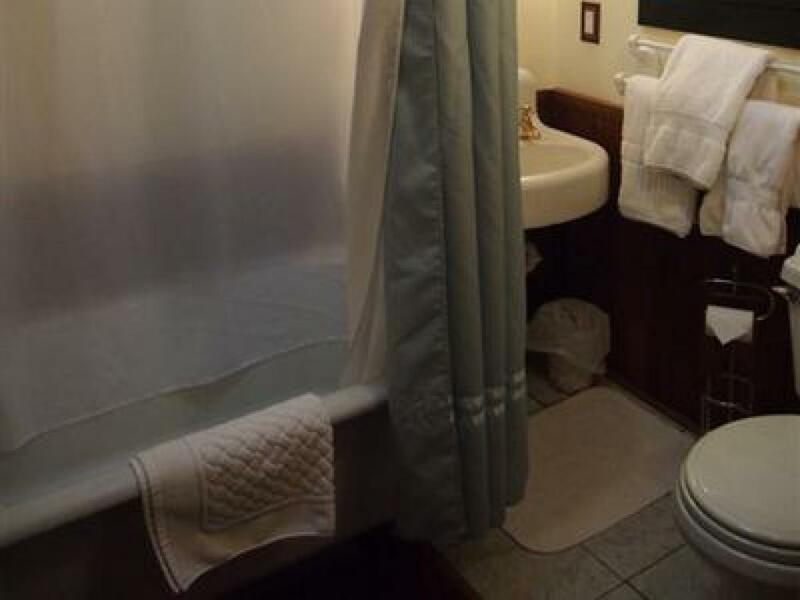 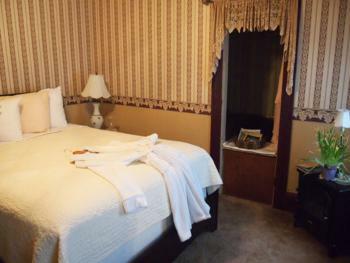 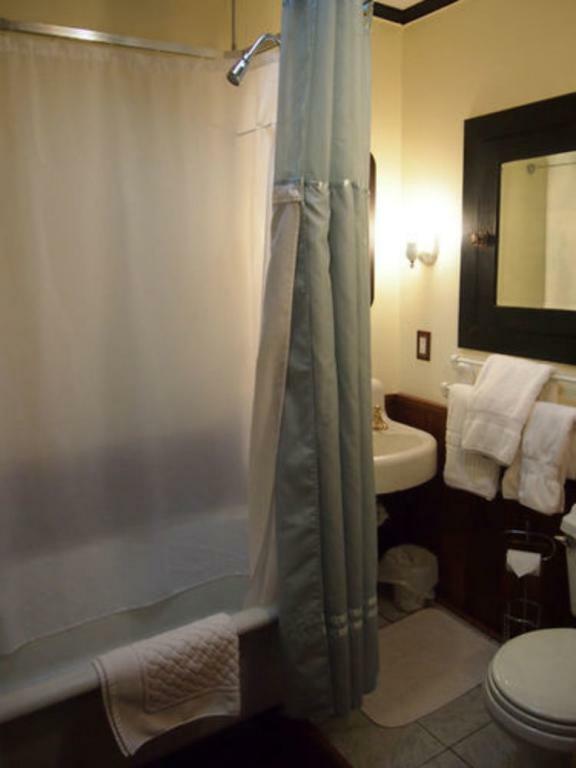 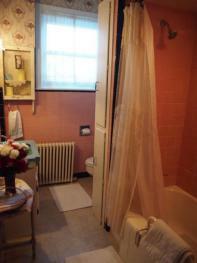 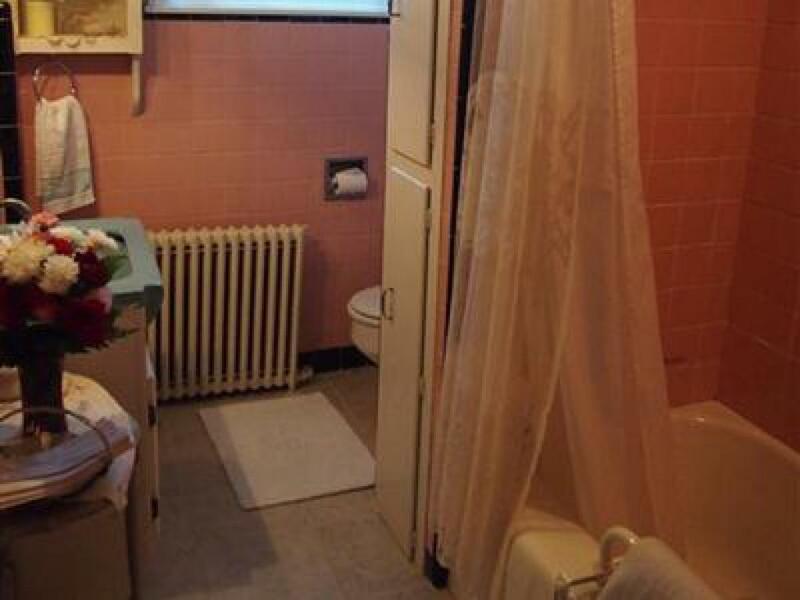 Enjoy the luxury of your own bathroom equipped with a Victorian Clawfoot tub, special amenities and plush robes. 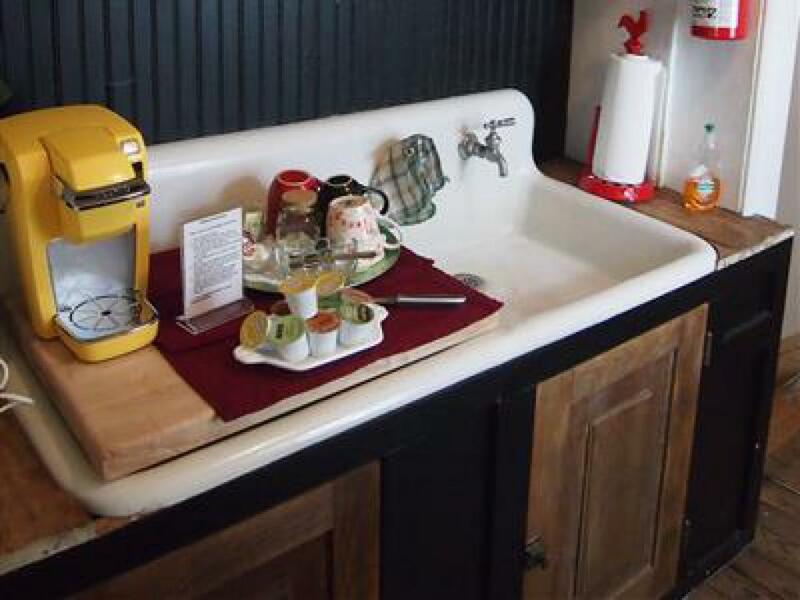 Other amenities include: electric fireplace, sound machine, specialty bathroom amenities, mini fridge and treats. 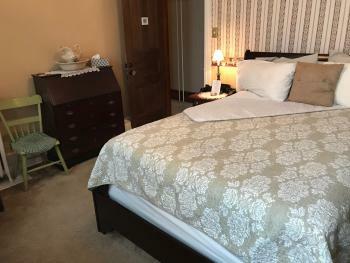 The Maid’s Quarters offers all the amenities of a modern hotel with a blend of old world charm and much more! 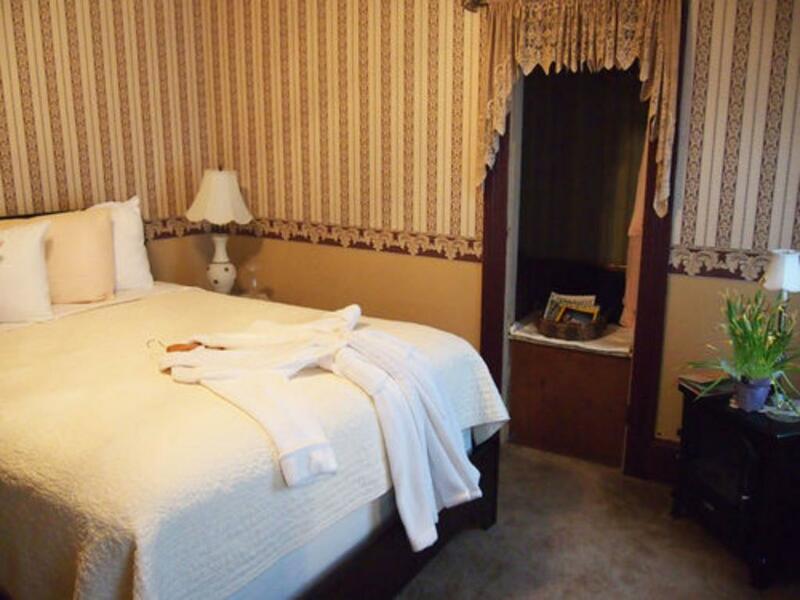 Each room is beautifully decorated and unique in design featuring private bath, WIFI, electric fireplaces, plush robes, mini fridge and homemade bathroom amenities. All rooms and suites come with a full two-course breakfast, snacks and beverages throughout the house and freshly baked cookies upon arrival. 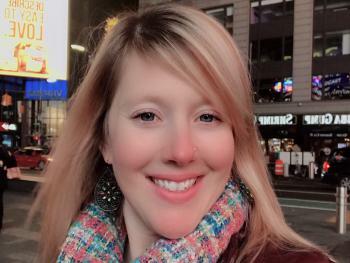 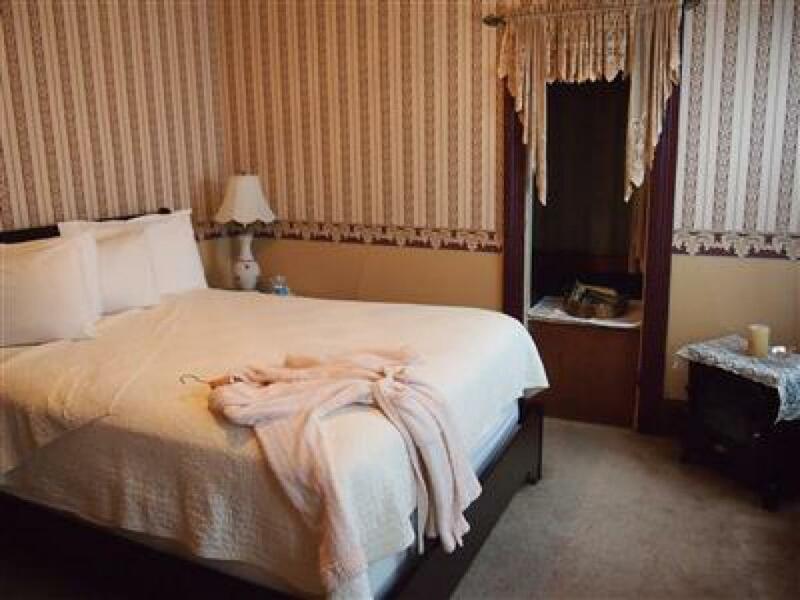 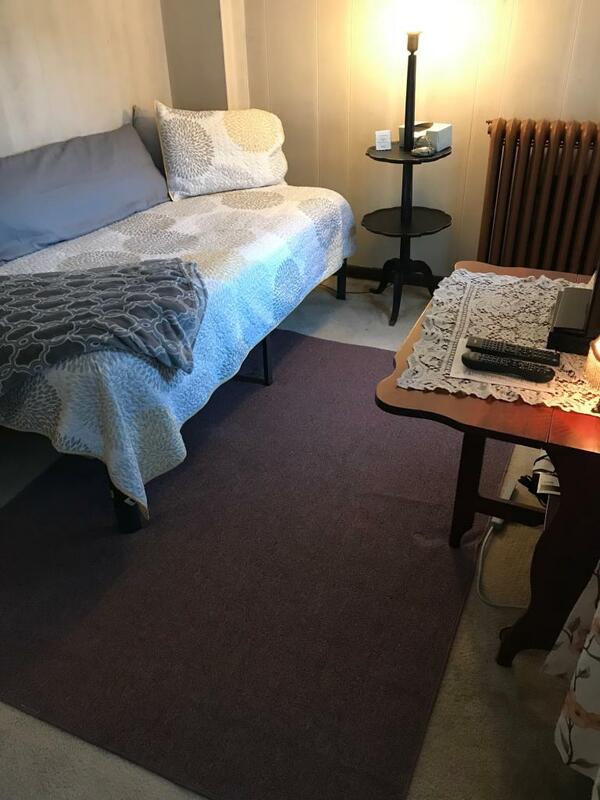 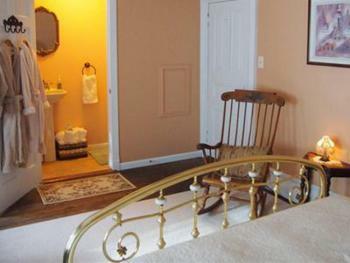 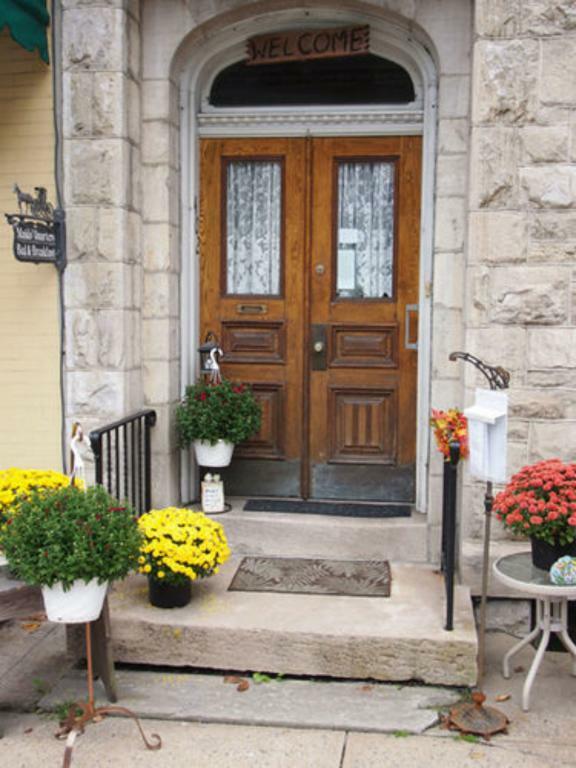 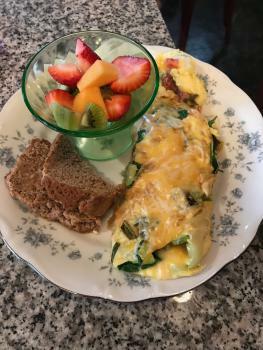 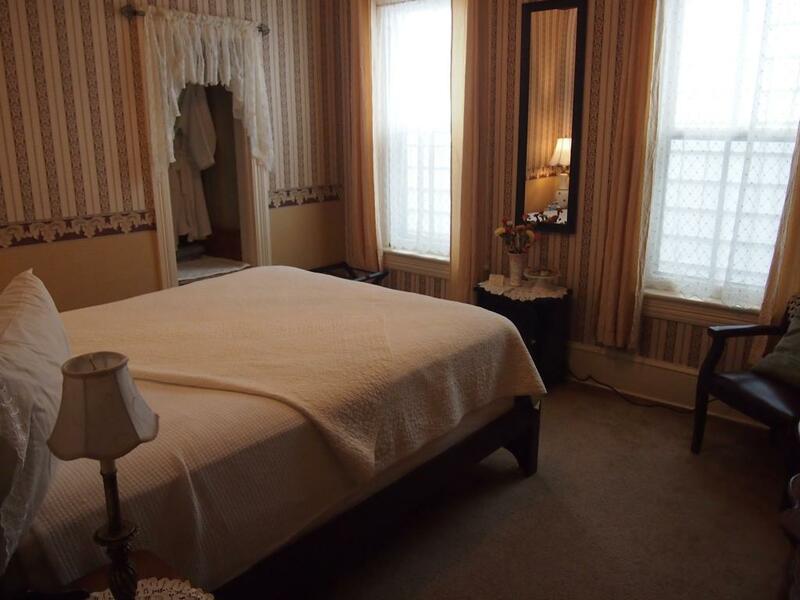 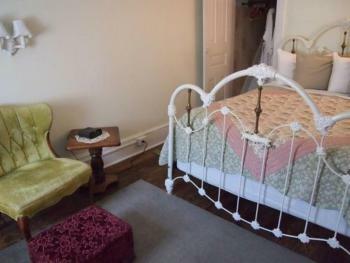 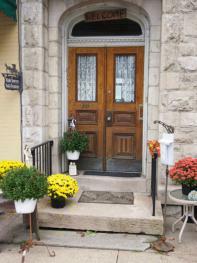 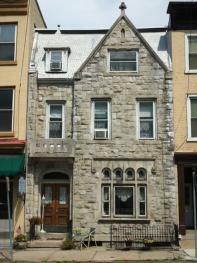 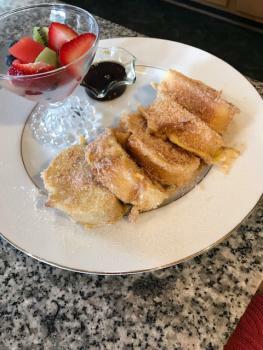 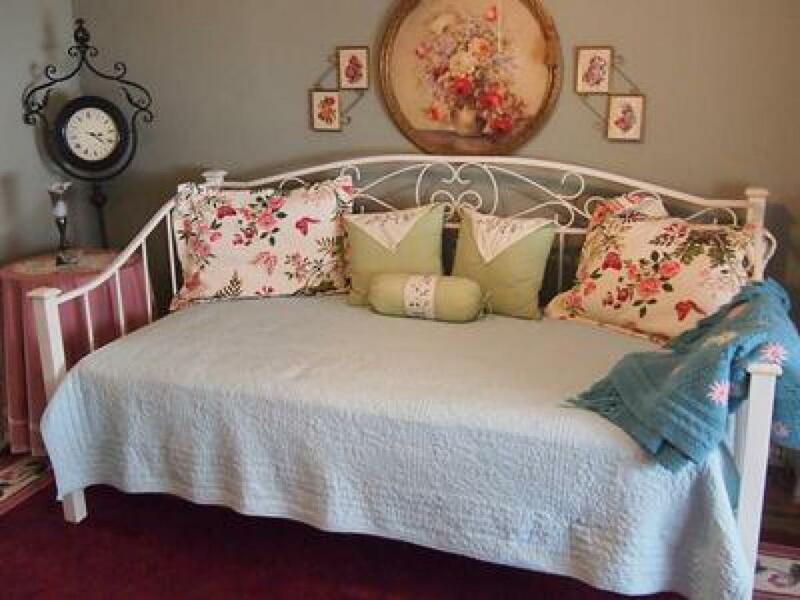 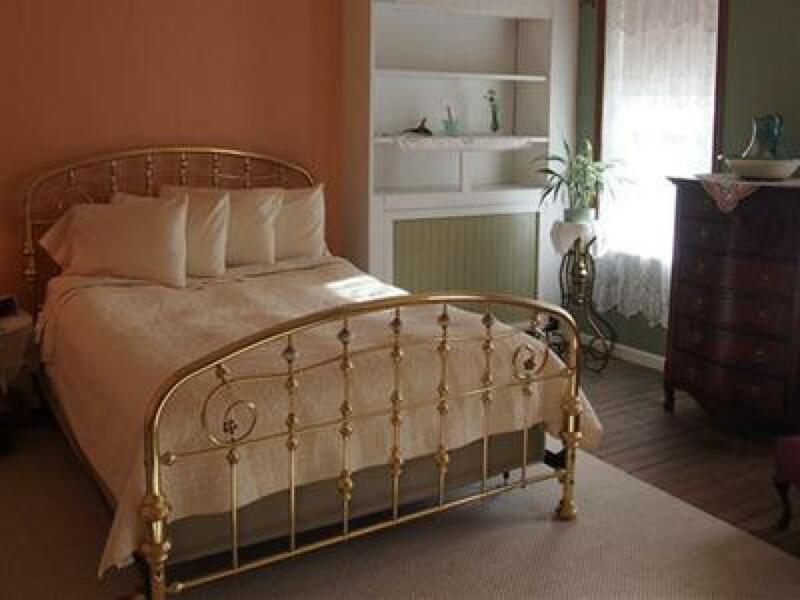 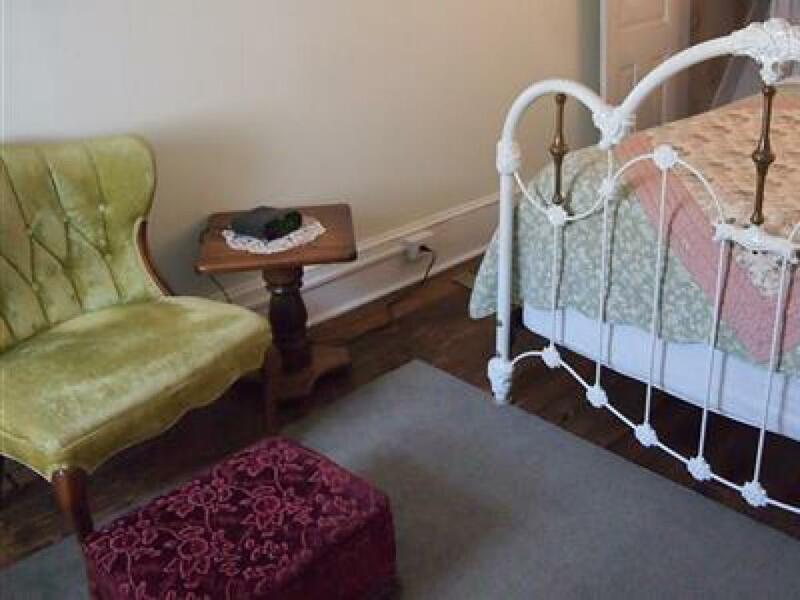 Located right in the historic district of town, the B&B is walking distance to the downtown area including local restaurants, antique, and other unique shops, as well as The Yuengling Brewery. 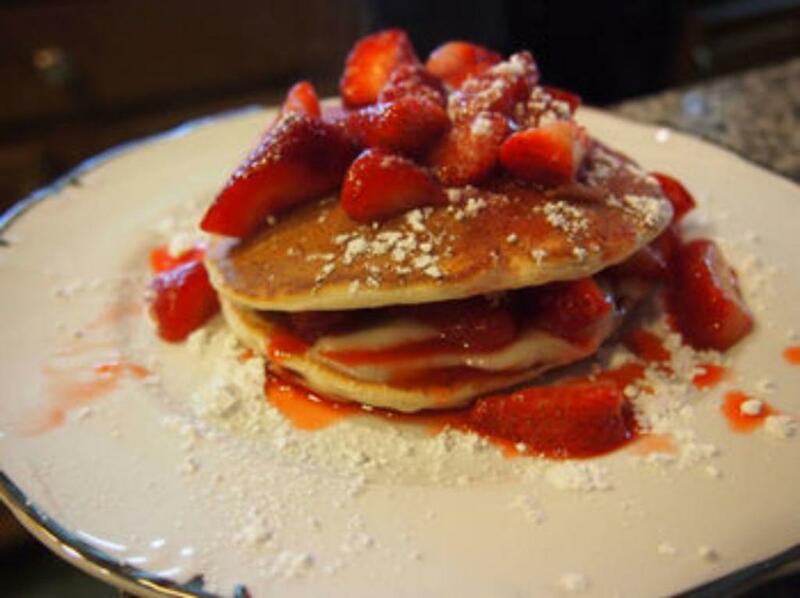 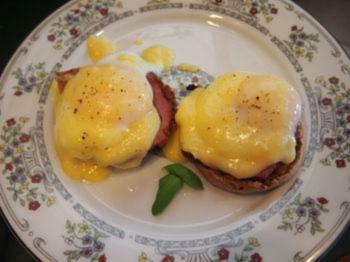 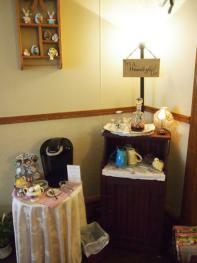 The on-site Tearoom is perfect for brunch or a spot of tea! 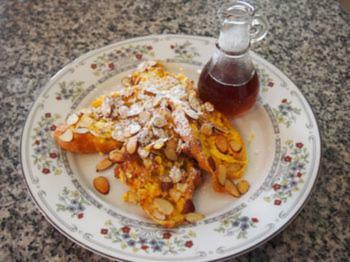 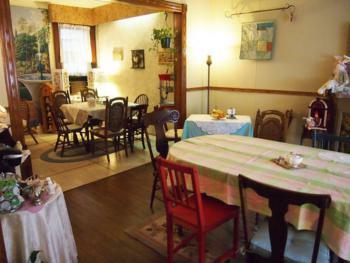 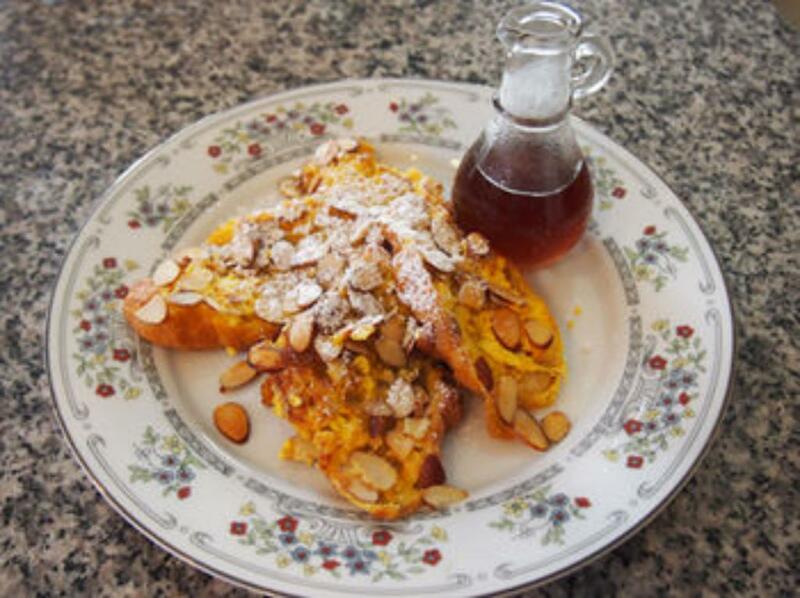 Specializing in quiche, frittata, homemade soup, specialty sandwiches & salads, and homemade sweets. 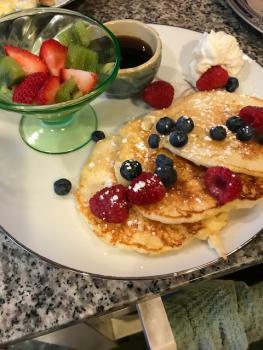 The tearoom is open by reservations ONLY and can accommodate parties of 4-25 people for special events, business luncheons, or smaller gatherings. Please call for more details!